Small 4 Style: Douleur at SMU Re-Opens! Everyone's favorite campus boutique Douleur has re-opened after a remodel. The renovation caused the store to be closed for a few months, but it was definitely worth the wait. 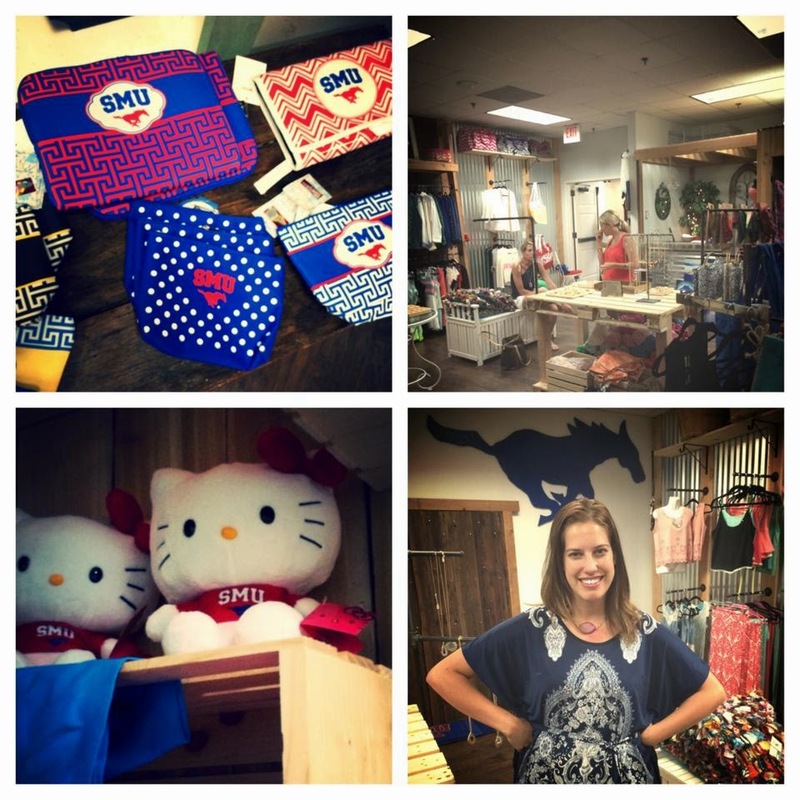 Douleur owner Giselle Ruggeberg has added even more irresistible clothes, jewelry, dorm decorations, and SMU merch. If you're in Dallas for the summer, Douleur is already open for the shopping-obsessed. When school starts in August, stop by Hughes Trigg for some much-needed retail therapy after class. Excited to see what Giselle has in store this season!